Touchscreens were a revolution. 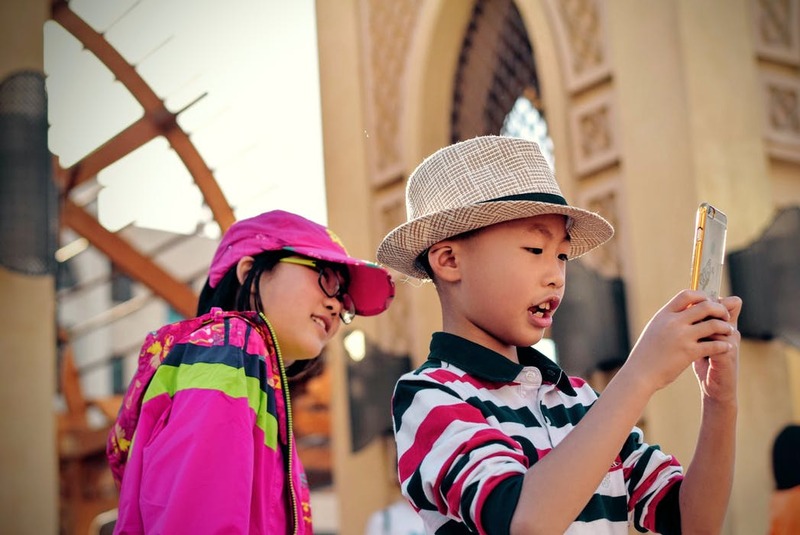 Smart devices are now everywhere and have opened new possibilities, especially to children. Swiping through a screen is much simpler than complex interactions with keys and keyboards. And bright, colorful screens make applications even more attractive to young ones. However it takes more than simplicity and intuitiveness to make amazing applications children will learn from. Despite growing demand there is still a poor amount of resources with tips and guidelines on such valuable development practices that are required to make educational applications for children. So where should you start? Understand how children learn, what interests them in usual life, which activities are preferable to them. Understand how children process information they are receiving. Generate an idea children will study from and find a way it may be implemented according to a child’s mindset, psychology and preferences. Here is a fun fact for you to think about: according to Sesame Street researches kids rest their wrists in lower corners of the screen and if you place any navigation elements their children will constantly exit the process they are currently in. This example is perfect for better understanding of the fact you need to know all about children before designing an educational application. Surely children learn better from game-like experiences and interactivity is a vital part of any educational application (even ones designed for adults). However, too much play is not much more than a mere distraction. For example e-books are comprehended better if narration is not being interrupted and numerous sounds, lights and animations in applications distract from the learning process. Still, none of the following things may be removed entirely. A really great practice would be if children are enabled with the power to interact with objects after they are done reading a chunk of text. One more amazing thing you can implement is highlighting of words that have been read out loud. Conclusion: Learn how a child’s mind works before you begin development. Or you can contact specialists in those kinds of software development, people that already know what should be done and how should it be implemented. Feel free to contact us, for instance, for further support and guidance.